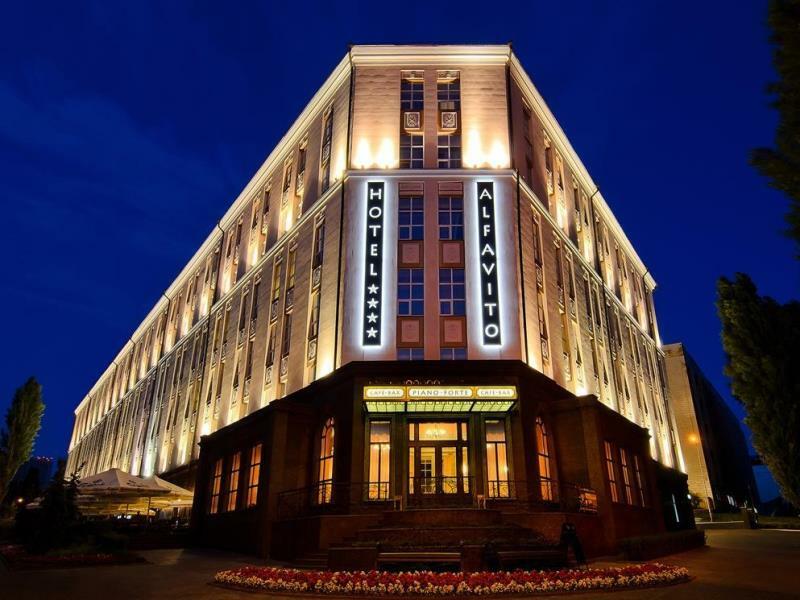 The Natsionalny Hotel is located in the historic district, on the banks of the Dnieper river, in Pechersk, where the bulk of the mansions built up. 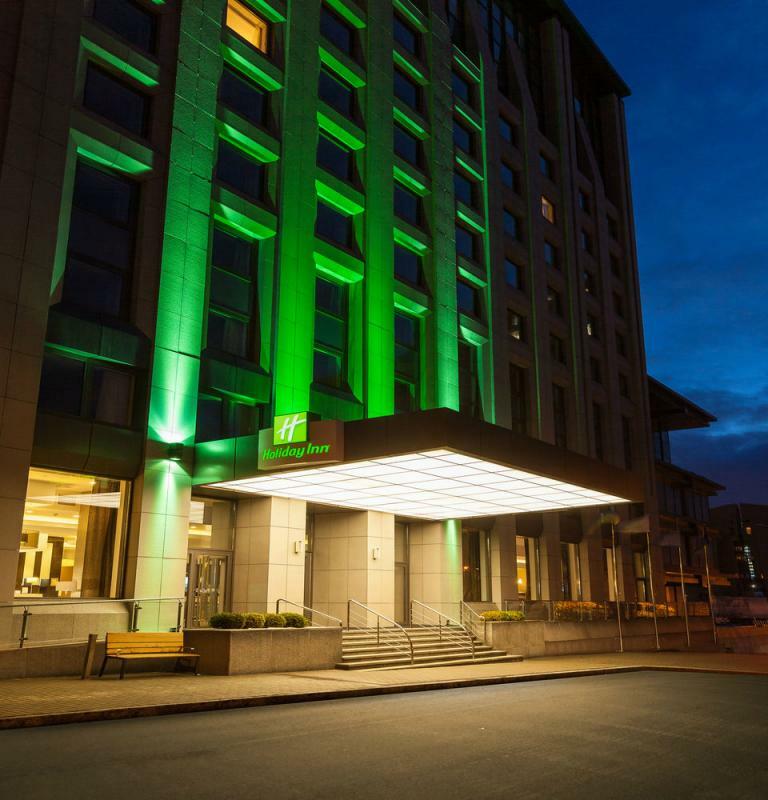 Holiday Inn Kiev is a hotel with modern rooms and free Wi-Fi situated in the centre of the city. It is placed close to the financial district, in the vicinity of Bogdan and Varvara Khanenko Museum of Art, National Opera House of Ukraine and National Taras Shevchenko University of Kyiv. 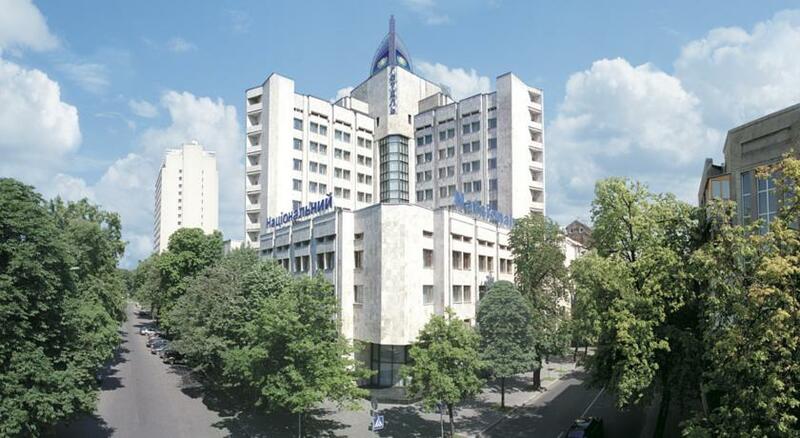 Holiday Inn Kiev is also located near Brodsky Synagogue, Olimpiysky Shopping Centre and Kiev Fortress. 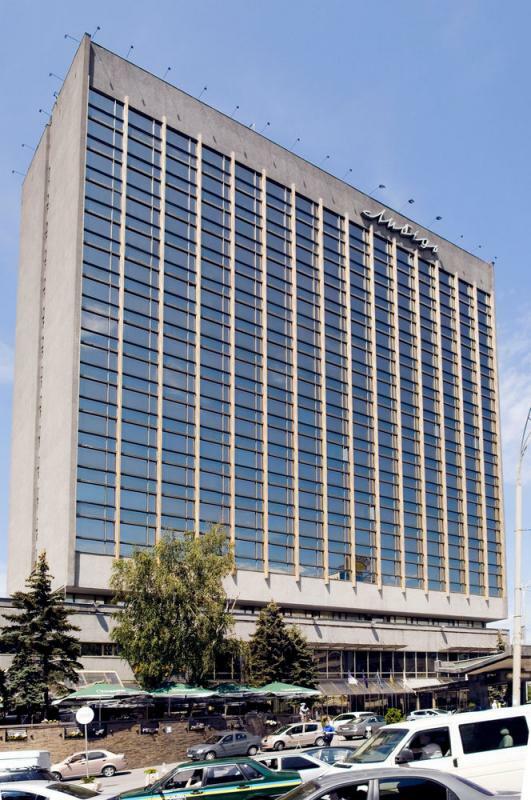 The prestigious Dnipro Hotel is conveniently located in the center of the Ukrainian capital, on the main street of the city - Kreschatik. In the walking distance from the hotel one can find a variety of tourist attractions, places of cultural interest and shopping facilities of Kiev, including the Mariinsky Palace, the Cabinet of Ministers of Ukraine, the National Museum of Fine Arts, the Sophia Cathedral, the Kiev-Pecherskaya Lavra, the National Philharmonic Hall of Ukraine, the State Conservatory, the central department store of Kiev, the Metrograd and the Globus commercial centers and others. City Hotel is an elegant business hotel that combines style and good service. Located in the center of Kiev. This hotel contains 87 rooms, each of which has a set of tea, a bathroom, air conditioning, television, mini bar, free internet access. The hotel offers 24 hour room service, conference room, fitness center. At the 15th floor of the hotel there is restaurant Matisse, a spa center with a swimming pool, beauty and massage service, city tours, shuttle service. You can also rent a car. On the territory of hotel is parking, floors for smokers and non-smokers peoples. There is also a laundry service. Hotel Alfavito Kiev is a 4-star property offering a cocktail lounge and barbeque grills in the heart of Kiev. Good location a few steps from Kiev-Pechersk Lavra - Caves Monastery and Brodsky Synagogue. 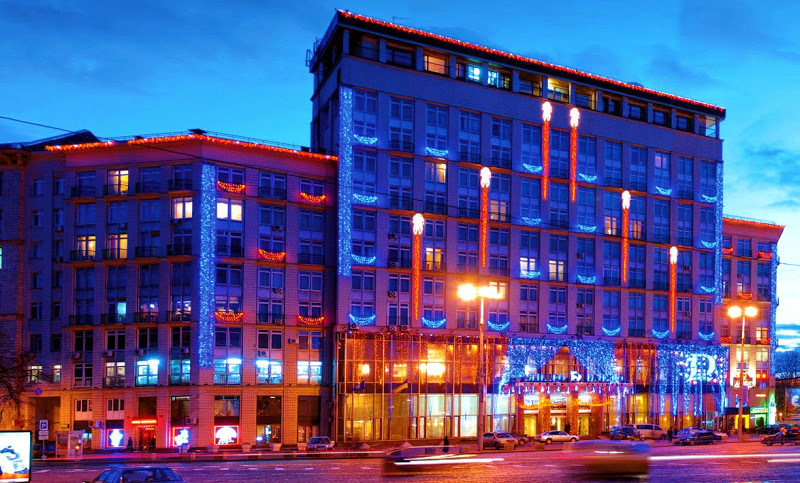 Hotel Alfavito Kiev is also located near Olimpiysky Shopping Centre, Ocean Plaza Shopping Centre and Kiev Fortress. 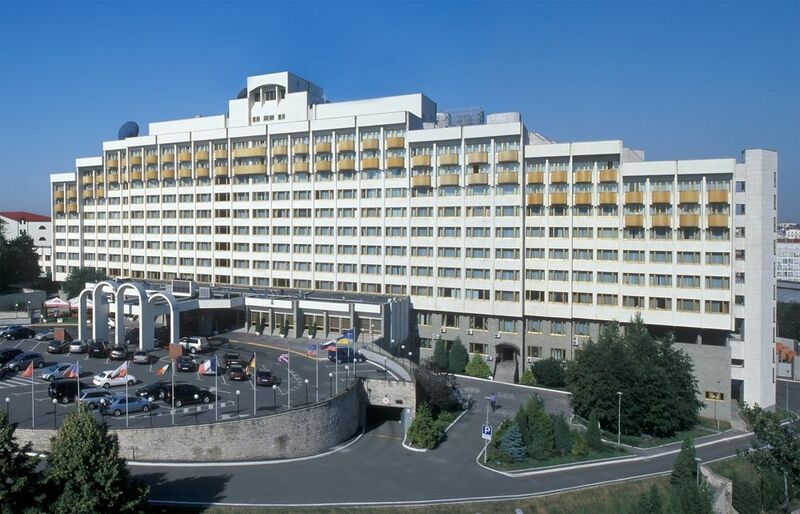 The affordable Hotel Adria is rated 3 stars and offers accommodation overlooking the Dnieper River. The multiple amenities this modern hotel features include an express check-in and check-out feature, massage services and a sauna. 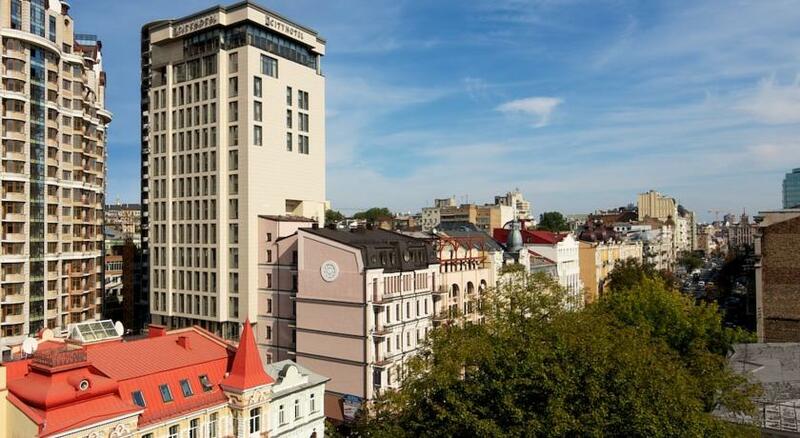 This 3-star hotel offers meeting rooms, a currency exchange and a 24-hour reception. Airport transfers and a laundry service are available upon enquiry. All the modern rooms at Adria feature a private bathroom, wireless internet access and a mini bar. They offer heating and a telephone. Adria Hotel's neighbourhood is a popular nightlife destination and guests are spoilt for choice when it comes to dining and bar options. The hotel also serves a daily breakfast. Hotel Adria is situated in the city's popular shopping area. Kiev Pechersk Lavra, Saint Sophia Cathedral and Verkhovna Rada are a 10-minute car ride from the hotel. Type: hotel, 3 stars. 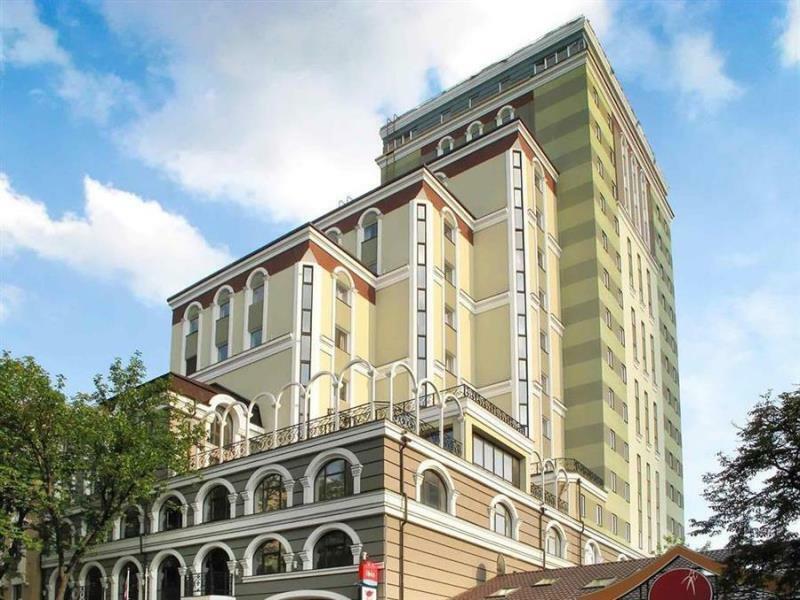 Located: Kiev, outside the center, walking distance to downtown 9.1 km. Facilities: are shown on our partners website. Prices from Euro 16/ USD 18 per night. The exact price depend on the season and on which room you will book. 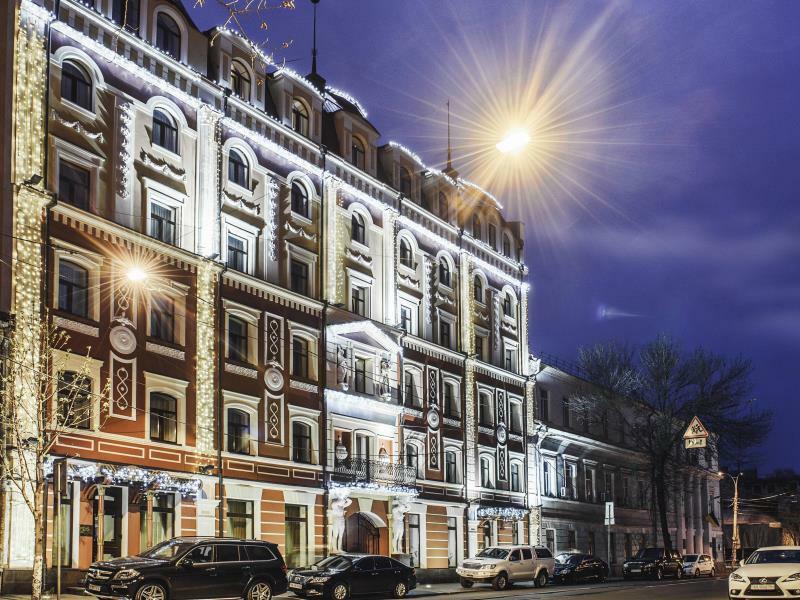 Located in the heart of Kiev, the 3-star Lybid Hotel offers elegant rooms. The excellent hotel, built in 1970, is renowned for its traditional architecture. 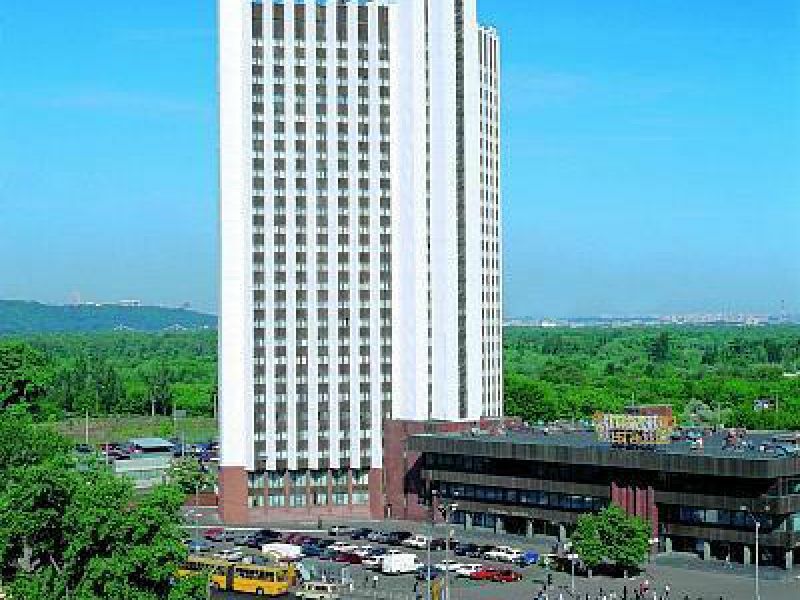 Ibis Kiev City Center is located next to the Golden Gate, the Zoologischer Garten and the Pechersk Lavra. The hotel offers 212 large and comfortable rooms.